Committed to excellence for over 60 years. I want exclusive offers and homeowner tips. 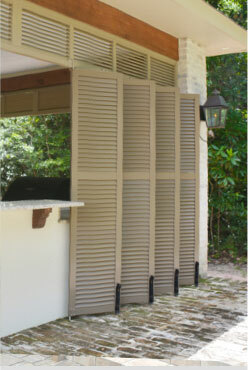 What makes LAS shutters the BEST? 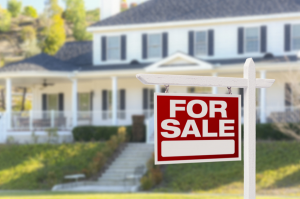 Most shutter and window companies go out of business in 3-5 years, making service and warranty claims a nightmare for unsuspecting homeowners. 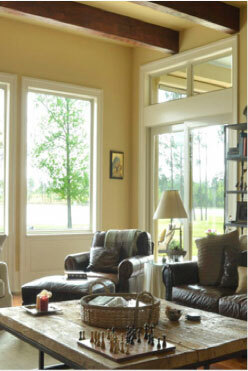 LAS Enterprises has been supplying the shutter and window needs of the Gulf Coast region for nearly 60 years. We are second-to-none. 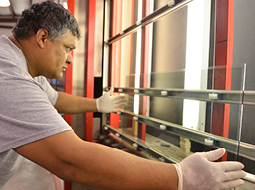 Committed to creative engineering that marries both form and function, we have been custom manufacturing and hand-assembling the best vinyl replacement windows and storm protection products for over a decade. 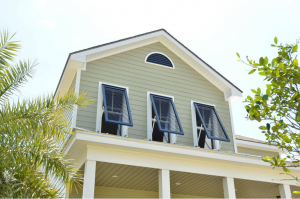 Designed to enhance the beauty and charm of your home with the finest architectural finishes available, our shutters and replacement windows are designed and assembled in our Louisiana production facility, installed by LAS employees, and fully warranted. 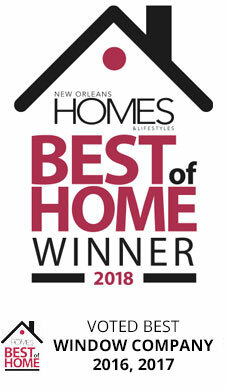 No other company in the Gulf South can say that. 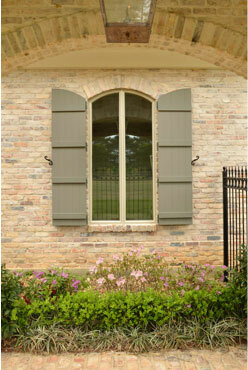 LAS manufactures shutters and windows in our almost 60,000 facility. 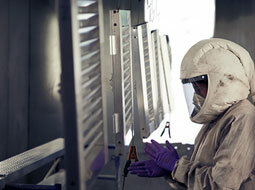 Our skilled craftsman have spent years working on their skills and have seen the industry and products change. They are our experts and they know what they are doing. 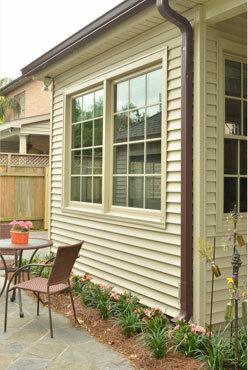 At LAS, we put the homeowner first. 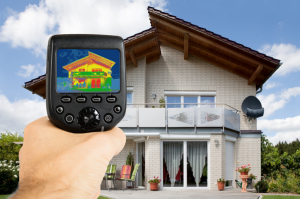 Our products and services are designed for what is best for the homeowner. We pride ourselves in being head and shoulders above the competition.  LAS' team of engineers is always looking for ways to make products more energy efficient as well as continuing to push the boundaries of design. Our design goal is to marry form and function. 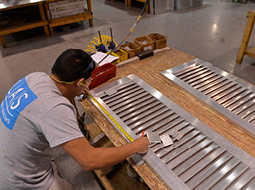 We pride ourselves in creating products that are not only aesthetically pleasing, but have purpose.